With more than 40 years as a professional educator, staff devel-opment instructor, and literacy coach, the development of deep comprehension and reasoning skills is a passion for CC Linstroth. Over the span of her career, CC has impacted the lives of thou-sands of children dedicating her time to bringing state of the art teaching design into classrooms. CC raised her own two children and is currently helping to raise her four grandchildren on the same principles of literacy that she models in classrooms. CC knows that strong reading comprehension skills are the keys to success in school. To encourage the use of comprehension best practices in our early childhood through grade two readers she has founded Practickle. Practickle is a website dedicated to spreading the word about building the brain circuitry necessary for deep comprehension and reasoning while the brain is at the height of building its capabilities. 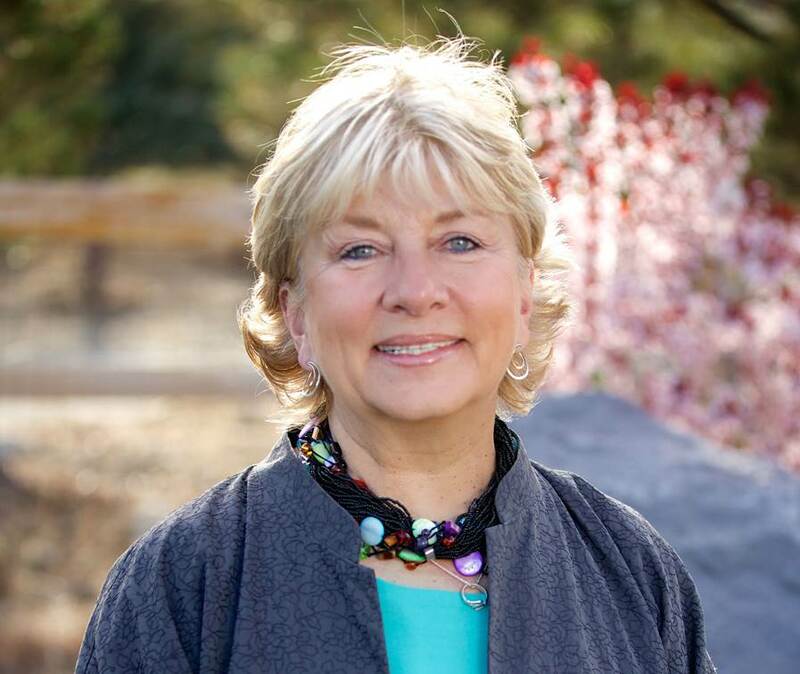 She sees Reno’s unique combi-nation of teacher training institutions, highly engaged parents, and a variety of quality educational settings for children from pre-school through college as the perfect incubator for launching this new approach to early literacy. Let’s unplug and engage our fu-ture citizens in cutting edge literacy activities that enhance the art of reasoning and curiosity.